Roullier White is proud to present the house of Jean-Charles Brosseau, an icon of 20th century perfumery. Brosseau’s legacy dates back to Paris in the 50s, on the cusp of the birth of the French new wave. Gaduating from the school of Haute Fashion into an untamed city, Jean-Charles Brosseau went on to found his own label and fashion house in 1955, before releasing his olfactory masterpiece, Ombre Rose, in 1981. 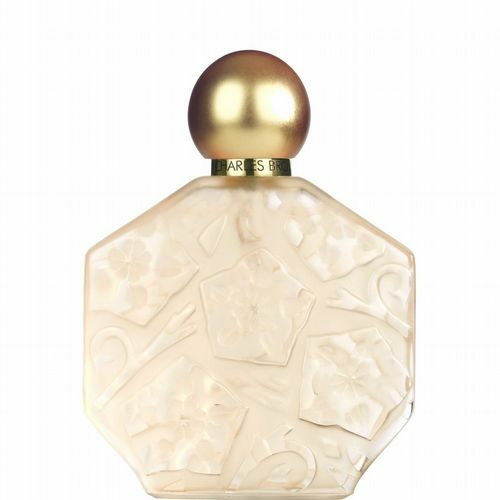 A fragrance internationally renowned and ranked with some of the world’s finest examples of haute perfumery, Roullier White is delighted to continue the legacy of Ombre Rose and the house of Jean-Charles Brosseau. Purchase an Ombre Rose fragrance and receive an extra 100ml Hand Cream.